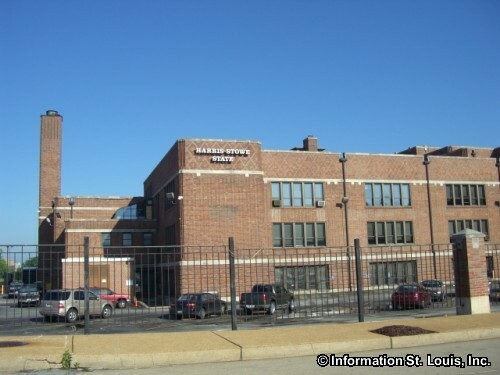 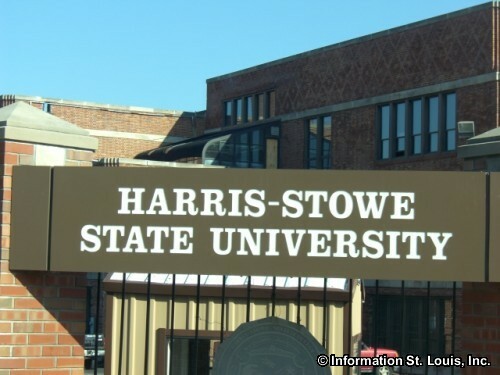 Harris-Stowe State University is located in the City of St. Louis off of Laclede Avenue at Compton. 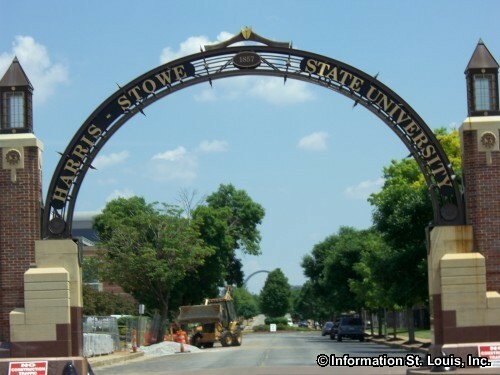 It was formed as a college for teachers in 1954 when Harris Teachers College, founded in 1857, and Stowe Teachers College, founded in 1890, were merged, and in 2005 it was given the status of "university" by mandate of the State of Missouri. 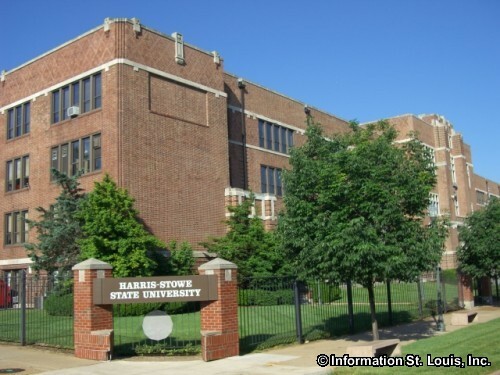 Today it offers a variety of Bachelor of Science degrees and several Masters degrees in Education and Criminal Justice. The "Hornets" athletic teams are available to men and women athletes. 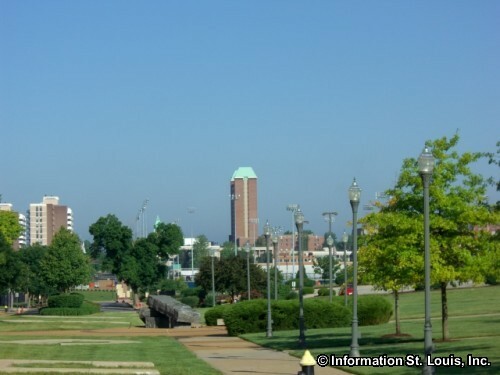 Founded: Formed in 1954 when Harris Teachers College and Stowe Teachers College were merged.